that I *need* to have my coffee in the morning. homeschooling is not a one person job, you need a community. serious introvert, stepping out and finding new people proved a little more complicated. 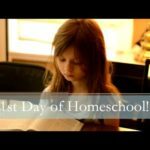 This past fall we did something new in our homeschool. We joined a co-op. passion and love that is in that group, and I definitely appreciate them. goodie basket, or emergency kit, for those days when we are at co-op. purpose in putting together this little basket. important items in that basket though? sweet…and probably should refrain from an extra cup of coffee! Give Extra in order to Get Extra this summer? 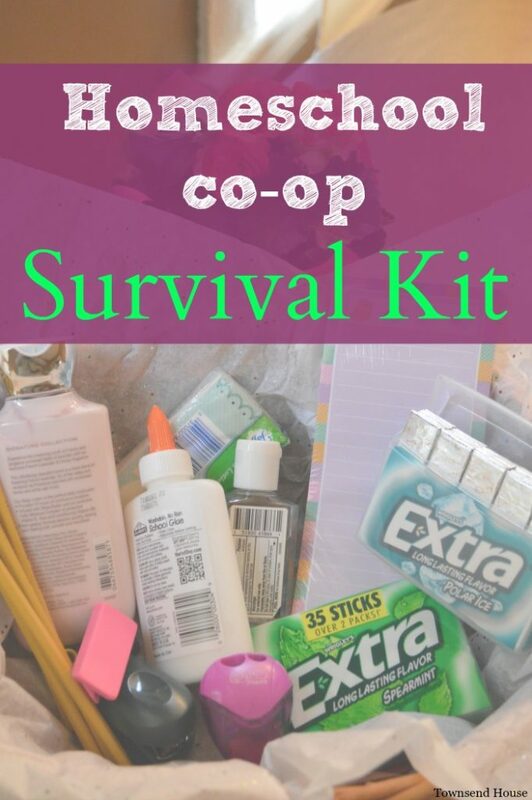 Do you have a survival kit for when you are out with other moms? This is a great idea. I love the idea of having items on hand for emergencies! It makes things much easier! I think this is a really great idea. Survival kits always comes in handy. Homeschooling is no easy task and drinking coffee is better then smoking. 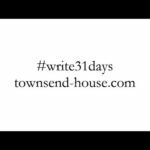 I don't home-school, but I know of several homeschoolers that could benefit from something like this. Thanks for sharing this wonderful idea! I've always thought co-ops were a brilliant idea. A great way for homeschoolers to get the most out of the experience. 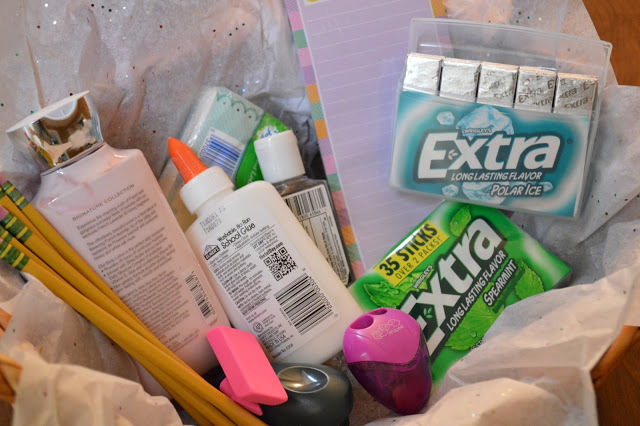 Having gum is definitely an important part of any survival kit. This particular brand tastes great and lasts a long time. That is such a smart idea. It's funny that this survival kit looks quite similar to what is inside of my purse. Having a designated basket of supplies for co-op days is a great idea! 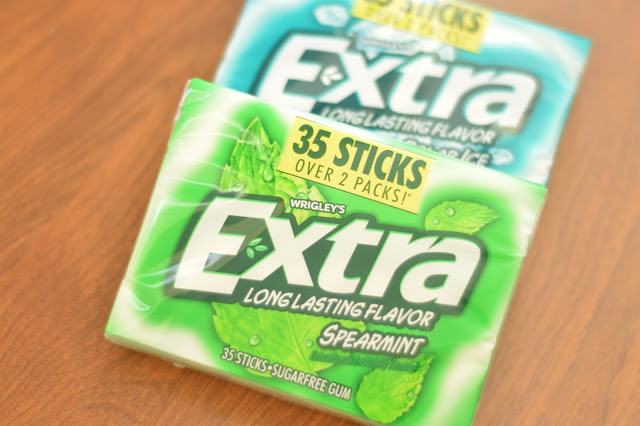 Gum is always an essential item in my car–you never know with boys when it will be needed! I love to give personalized gifts and kits. I see ideas in your kit that would work great for teacher kits. haha no survival kit…well thats not true…i'm a hockey mom! I'm come to tournaments with mini sticks, food galore, and a first aid kit! Great survival kit. I never forget hand sanitizer! HA! You just never know where this little hands have been. I love this survival kit! I am strongly considering home schooling, the world is just so crazy! 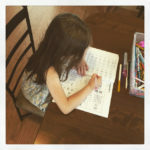 I have toddlers right now but I am thinking of home schooling them when the time comes. I will keep this all in mind! This is so interesting! 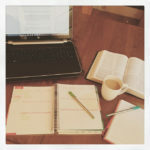 I really enjoy reading your blog about home schooling! And your kids are very caring, lucky you! Some mornings I could use an IV drip of coffee to get going. Other mornings I have to have at least 2 cups just to get started. Yep, I always keep some gum around later to freshen my breath, too. These are the things I just gotta have! 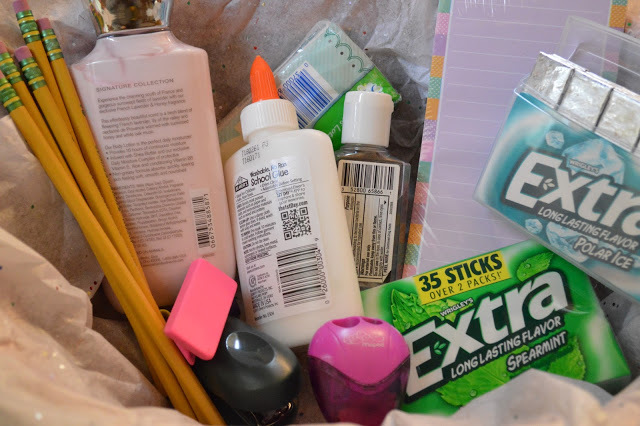 Great homeschool survival kit. Make sure teach those kids if they get some gum they throw it away in the trash because a pet peeve of mine is gum being put in random places and I step or touch it! I think this would work great for non-homeschoolers too. Having a survival or emergency kit can really come in handy. Great idea to overcome the dreaded 'coffee breath'! I am sure the other moms appreciate the gesture. 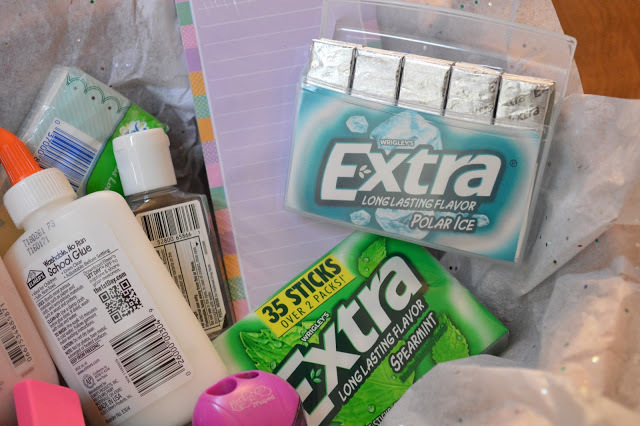 What a great survival pack and gum is always a must have in my bag. It helps me calm down when I am feeling nervous! We travel so much – I also have an emergency kit I keep in the car. You've got some great ideas here! What a great idea and such a thoughtful gift! You have great items that are necessities for kiddos in that basket and for adults! Love how easy it is, but also so creative! I have a similar survival pack as I travel about for my business. I added some sunscreen because I had to be outside unexpectedly and got a sunburn!